Design & development, lead nurturing and system integrations for marketers and agencies. What Can We Help You Develop Today? Hubspot is a great way to grow your business - until you hit the first bump in the road. The leads keep on generating and you have embraced the digital shift. But then it comes, and just like that - you’re stuck. Your website needs some new design, development or integrations to other systems. And we are happy to help you out - because that’s what partners do. So let’s start planning, designing and launching your new Hubspot website or upgrading your current one, today. "Hubspot certifications makes sure that we are constantly up to date so we know that we use the system in the best possible way. They are also kind of fun to collect. Gotta catch 'em all." "Out of three agencies, iGoMoon was the only one we were confident could build our website in HubSpot and meet our integration needs." "Their dedication to learning and the quality of work they put out is a big part of their success." About to redesign your website? We've already done a lot of mistakes. We won't do them again, and neither should you. From Design & Development, to On-Boarding and Integration. No matter what your specific needs are, we’ll work with you to build you a custom visual layout that fits your site’s content like a glove. Nurture new leads and relationships by learning the fundamentals of inbound marketing, from setting up workflows to creating campaigns. Hubspot excels when it’s connected to other systems. Let us provide your website with durable API integrations, regardless if its your e-commerce or external content management systems. Looking for a fixed price solution? Launching a Hubspot website comes with a lot of moving parts. It needs to be designed, developed and implemented into HubSpot’s COS, which are three projects in one. And you need to manage them all and make sure nothings slips through the cracks. We want to keep it as simple as possible. That’s why our package comes with a fixed price and no surprises. 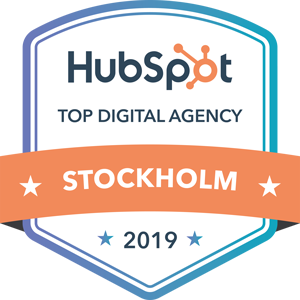 As a certified Hubspot partner agency, our clients expect our work to be nothing short of spectacular. Our certified developers assures that we always deliver outstanding work on time. Your website should be developed with the user’s experience in mind. 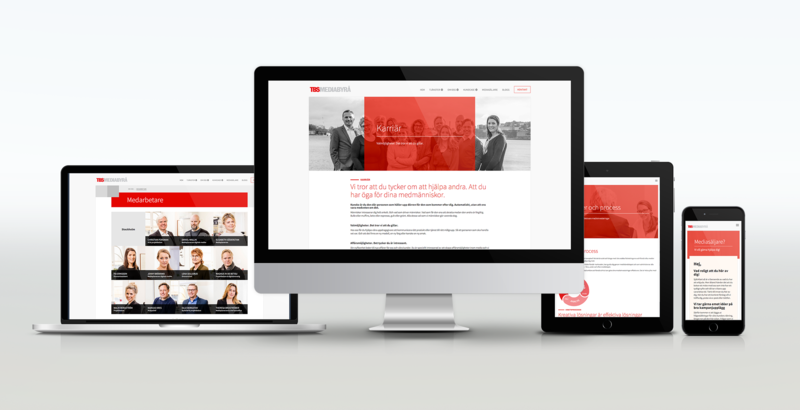 We make sure your site not only is great to use, but also a pleasure to visit on all devices. That’s why our package comes with a fixed price and no surprises. All the aspects of launching a new website in one package - for a fixed price.